We finally have word from AT&T and Samsung on when people can pick up the Galaxy Camera. According to the press release, the Jelly Bean-powered device will go on sale November 16, priced at $499.99 with or without a data plan. For those that haven’t been reading up on the Galaxy Camera, the backside of the camera features a 4.8″ HD Super Clear display, a quad-core 1.4GHz processor, and a 16MP sensor. With the ability to connect to AT&T’s HSPA+ network, you will be uploading the greatest Instagram pictures ever created. What we have learned is that you can choose to get a data plan or not, which was a concern at first, since there is no WiFi-only version. If spending money on a data plan for your camera is necessary, then here are the types of plans you can enter in to. We have talked about the camera a bit, but is there anyone who is actually thinking about picking one up? Does the idea still seem silly or is this the future of photography? 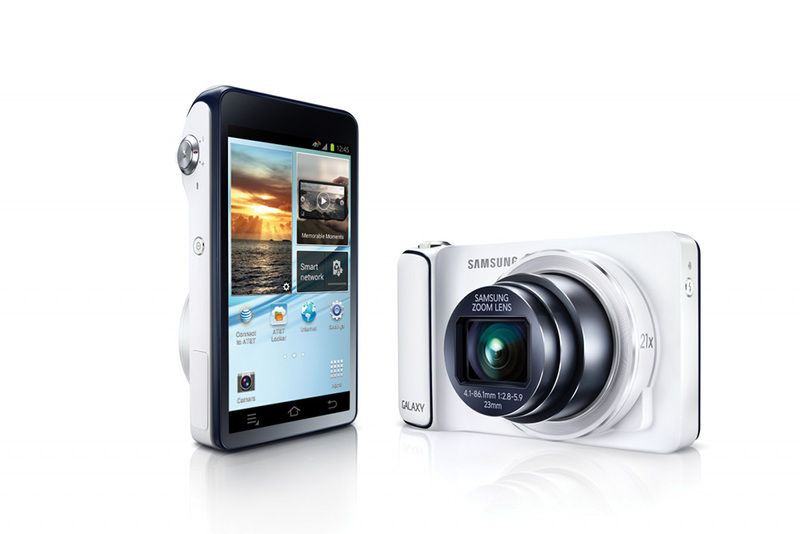 Let us know your thoughts on the Galaxy Camera below and for more info, check the full press release.